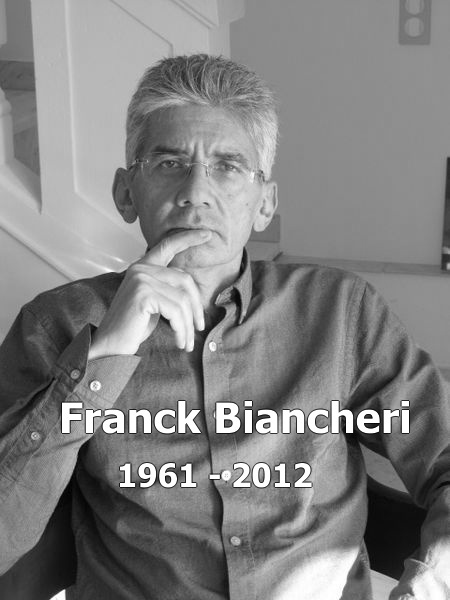 The Franck Biancheri Networks’ teams working on Political Anticipation are proud to have been invited to contribute a 20-page chapter in an international scientific publication on Cognitive Systems entitled « Anticipation across disciplines » edited by world famous anticipation expert, Prof Mihai Nadin (Springer, 2015). The chapter on Political Anticipation is entitled « Political anticipation and networks : creating anticipatory systems for governement and society » by Marie-Hélène Caillol, President of LEAP. 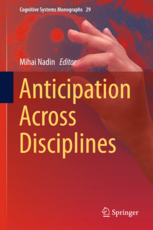 This book presents recent interdisciplinary research in Anticipation Science and reports on contributions to the science of anticipation across the disciplines, bringing together contributions from world-wide first class academics and scholars. 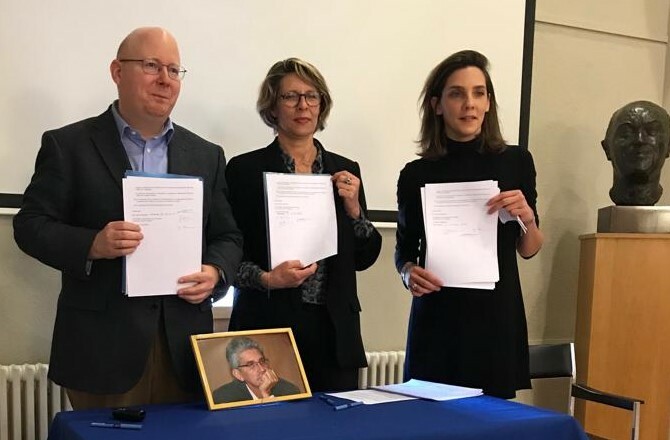 An excerpt from the chapter on Political Anticipation, entitled “Political Anticipation and Networks: Creating Anticipatory Systems for Government and Society“, written by Marie-Hélène Caillol can be found on IRPA website. The full version of the book is to be purchased on Springer website.